When you and your family are on vacation, the last thing you want to worry about is having access to your money. If you plan to use your debit card while traveling, please notify us of when and where before you go; otherwise, our enhanced security measures could flag transactions that appear unusual based on location and freeze your cards. You can contact any of our branches or send us a secure message within our online banking platform to let us know of your travel plans so your cards continue providing convenient access to funds. In the event your debit card is declined while traveling, please call (866) 842-5208 to resolve the issue. By downloading the My Mobile Money app on the Apple or Google Play Store, you can register your People’s Bank of Seneca debit card and have additional controls and notifications of transactions involving your card. 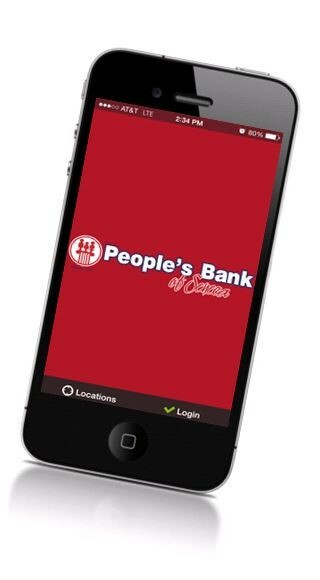 For more information on the My Money Mobile app, please click here.